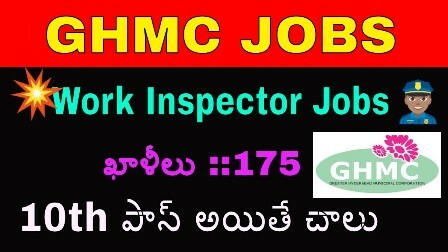 Greater Hyderabad Municipal Corporation Vacancy Notification Recruitment 2018. Read full Notification Before apply Online. Eligible candidates may apply through the website rcueshyd.gov.in by 7th May 2018 or Click on the below How to Apply links.